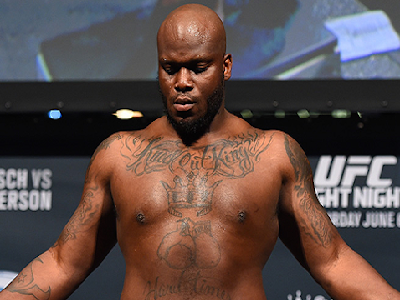 According to a report from ESPN we will get to see Derrick Lewis (#2 UFC) and Alexander Volkov (#5 UFC) clash at UFC 229 on Oct. 6 in Las Vegas. This is according to Dana White and comes shortly after the announcement that the event will be headlined by a returning Conor McGregor vs lightweight champ Khabib Nurmagomedov. Volkov is on a 4 fight UFC win streak over fighters Tim Johnson, Roy Nelson, Stefan Struve, and most recently former heavyweight champion Fabricio Werdum. Lewis on the other hand just took a very criticized decision win over Francis Ngannou and his momentum has waned somewhat from the hype train he was riding before. He is still an impressive 11-3 in the organization and far from being done competing. This has the potential to be an explosive addition to a card that is stacking up quickly.